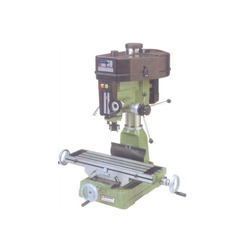 Offering you a complete choice of products which include multi purpose milling & drilling machine, clamping stud with spanner flat, 115 degree baby collet, drill machine 13 mm, drill machine 20mm and drill machine 25 and 32 mm. Banking on our enriched industry experience, we are engaged in offering a huge gamut of Multi Purpose Milling & Drilling Machnie. 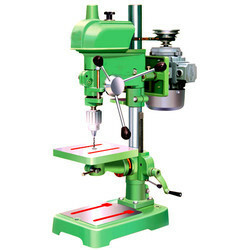 This multipurpose milling & drilling machine is highly demanded in the international markets for their unique features such as durability, efficiency, optimum quality and emits low noise and is very easy to maintain. 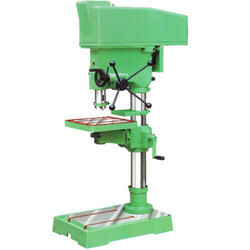 Being highly efficient, this multipurpose milling & drilling machine is very popular in the industry. Material Heat treated to 8.8 grade 24-30 HRC hardnes, Chemically blackened.